Ethiopia carries the largest burden of trachoma worldwide. About 75 million people are at risk of infection, more than 138,000 are irreversibly blind, and another 700,000 are at immediate risk of painful irreversible blindness from trachoma.2 Perhaps more than any other country in the world, in Ethiopia, enormous amount of effort is required to eliminate blinding trachoma. The millions of people who are at risk of blindness from trachoma need immediate surgery to correct the TT. It is this unnecessary suffering of communities inspired me to join the global task force to eliminating trachoma as a public health problem. The WHO led Global Alliance for the Elimination of Trachoma by 2020 (GET2020) is a couple of years away. Given the huge backlog, Ethiopia should make extra efforts to achieve this goal. For instance, with regard to averting the risk of blindness, in Ethiopia, we are facing two different challenge: There are still communities losing their eyesight from severe trachomatous trichiasis as they do not have access to surgical services; while on the other hand there are communities with access to surgical services but hesitant to utilise the service in relation to awareness and the quality of service being provided. We have previously demonstrated that training and deploying community members for the identification, counselling and referral of TT cases in their community could be the most productive approach to increase uptake of TT surgery. Much more need to be done on the F and E components of the SAFE strategy to break trachoma infection transmission through enhanced community involvement and ownership. The free online course, Eliminating Trachoma, is designed to build the capacities of district and community level trachoma control program implementers and mangers around the world involved in a fight to eliminate trachoma as a public health problem. It will help to identify the challenges that we are facing in the final few kilometres in the race to beating trachoma by 2020. It will provide an opportunity to discuss solutions and get insights from various experts in the field to address the gaps in own setting. 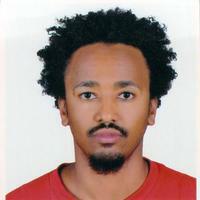 Berhane Y, Worku A, Bejiga A. 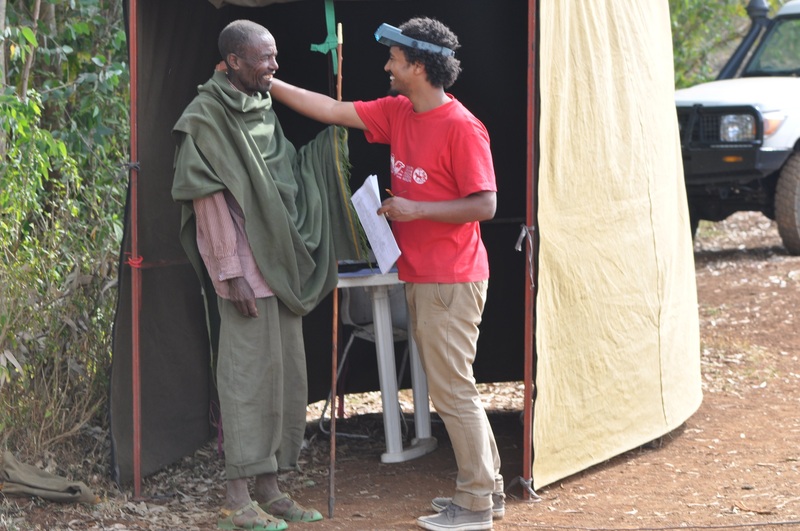 National survey on blindness, low vision and trachoma in Ethiopia. Federal Ministry of Health of Ethiopia 2006.
WHO Alliance for the Global Elimination of Trachoma by 2020. Eliminating Trachoma: Accelerating Towards 2020, 2016. Habtamu E, Wondie T, Aweke S, et al. Trachoma and Relative Poverty: A Case-Control Study. PLoS Negl Trop Dis 2015; 9(11): e0004228. Emerson PM, Cairncross S, Bailey RL, Mabey DCW. Review of the evidence base for the ‘F’ and ‘E’ components of the SAFE strategy for trachoma control. Tropical Medicine & International Health 2000; 5(8): 515-27. Wright HR, Turner A, Taylor HR. Trachoma and poverty: unnecessary blindness further disadvantages the poorest people in the poorest countries. Clinical & experimental optometry : journal of the Australian Optometrical Association 2007; 90(6): 422-8. Taylor HR, Burton MJ, Haddad D, West S, Wright H. Trachoma. The Lancet 2014. Habtamu E, Wondie T, Aweke S, et al. Impact of trichiasis surgery on daily living: A longitudinal study in Ethiopia. Wellcome open research 2017; 2: 69. Habtamu E, Wondie T, Aweke S, et al. The Impact of Trachomatous Trichiasis on Quality of Life: A Case Control Study. PLoS Negl Trop Dis 2015; 9(11): e0004254. World Health O. Future Approaches to Trachoma Control. Report of a Global Scientific Meeting. Geneva, 17-20 June 1996. Geneva: World Health Organization, 1997. World Health Organization. Global WHO alliance for the elimination of blinding trachoma by 2020. Progress report on elimination of trachoma, 2010. Weekly Epidemiological Record 2012; 87: 161-8. 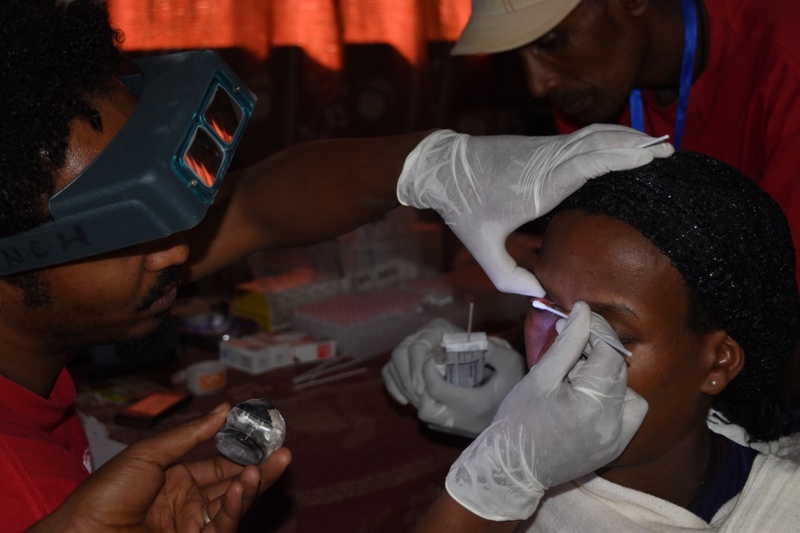 Habtamu E, Heggen A, Haddad D, Center EE, Courtright P. Using a case study approach to document ‘preferred practices’ in mass drug administration for trachoma. COMMUNITY EYE HEALTH JOURNAL 2014; 27(88). World Health Organization Alliance for the Global Elimination of Trachoma by 2020. Second Global Scientific Meeting on Trachomatous Trichiasis. Cape Town, South Africa, 4-6 November 2015.